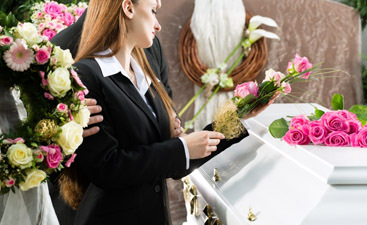 When you are in the unenviable position of planning a funeral for a loved one, you will soon discover that funerals can be very expensive. There are many decisions to be made, from the type of memorial service to the method of disposition of the body to all the options you have for your memorial service when it comes to planning a memorial service. Harmony Funeral Homes can help you make these decisions. 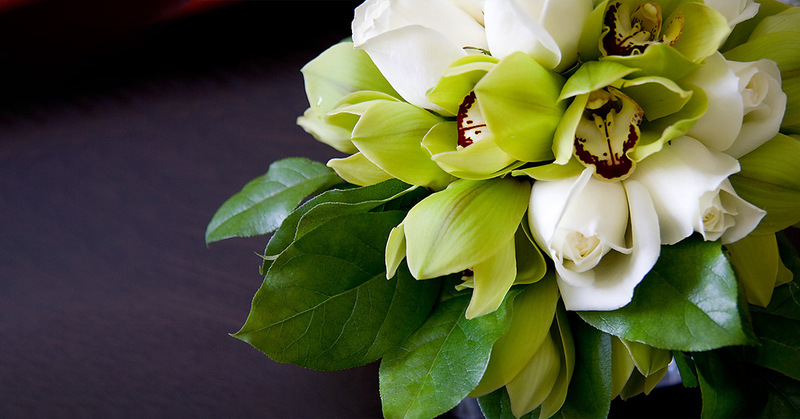 We have well-trained and highly experienced funeral directors on hand in Brooklyn to help you through this difficult time with sensitivity and compassion. The first decision that needs to be made is about the disposition of the body. This term refers to how the physical remains of the body are handled. You can choose a traditional in-the-ground burial or cremation. If you choose a burial, you will soon see how the this is the option that costs the most. plot, and the cemetery service. 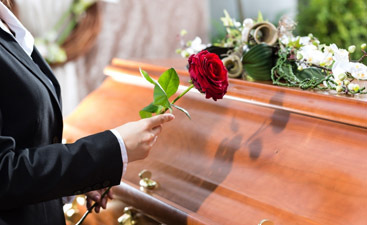 If you are choosing traditional burial and start looking at caskets, you’ll see that, at a conservative cost of $2000-3000, the cost of a funeral can quickly become a financial strain on the family. When you add up the costs of all the different parts of a full-blown funeral it can be overwhelming, even impossible for many families. There are other ways you can honor your loved one without putting the family into dire straits. There are two types of cremation. “Traditional” and direct. So-called traditional cremation is done after embalming, body preparation, and a viewing at a memorial service. Direct cremation is done without any body preparation, soon after death. Direct Cremation gives you an affordable alternative to an expensive funeral with all the trimmings. Direct Cremation at Harmony Funeral Homes starts $559.00. A direct cremation is when the physical remains are cremated without being first embalmed and prepared for a public viewing. The body is cremated soon after death and the family is given the cremated remains thereafter. The cremains, as cremated remains are known, can be the centerpiece of a memorial service to honor your loved one, and can be kept by the family. You can also hold a private ceremony to scatter the remains. 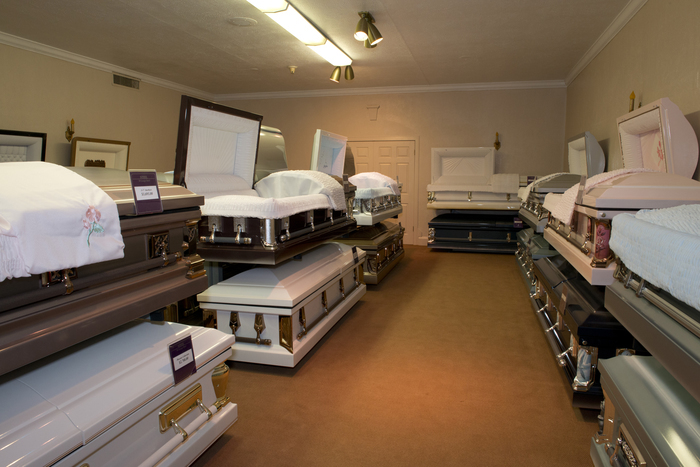 A funeral can easily run you upward of $7000, with a large chunk of that going to the casket. Instead of sinking six months worth of house payments into something that has a single, temporary purpose, you can choose direct cremation. Direct Cremation is an affordable, equally honorable option. You can easily personalize the service to scatter the ashes to fit the person’s passions and interests.